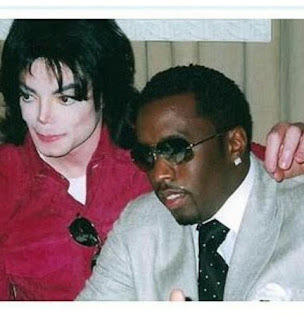 Throwback picture: Michael Jackson and P Diddy. ~ CK Jacob: Nigerian Fiction And Lifestyle Blog. Throwback picture: Michael Jackson and P Diddy. Michael is scary in that pics.